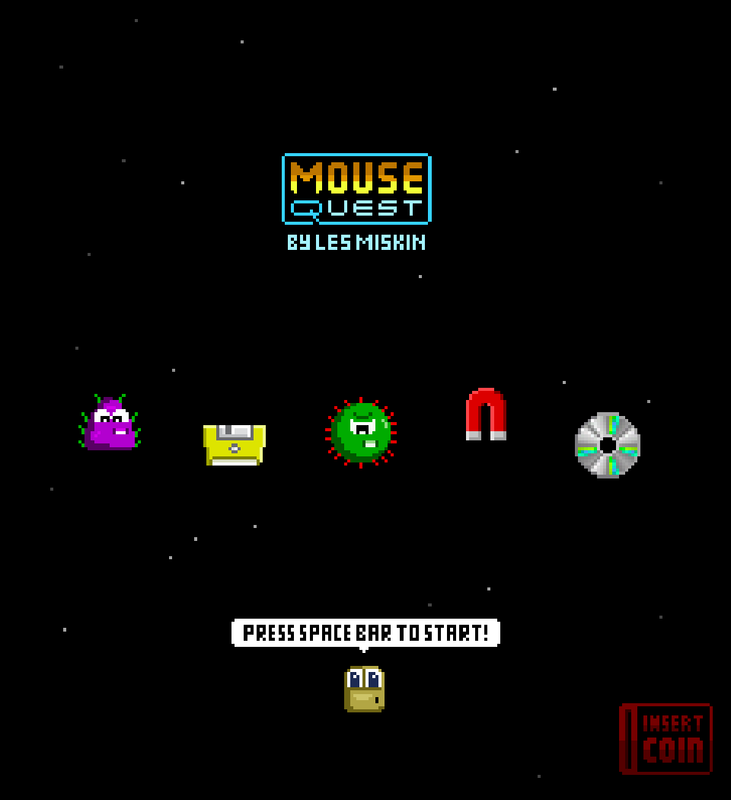 Mouse Quest is a top-down shoot-em-up ("shmup" for short), in the style of video games from the 1980's and 1990's. 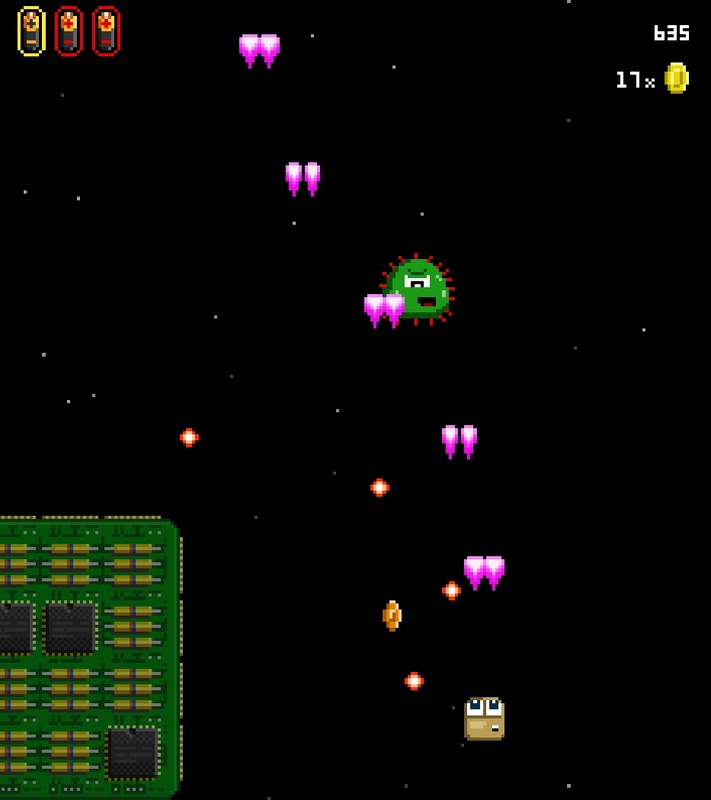 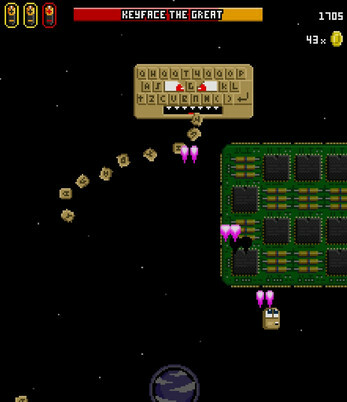 The game is written in C and SDL, and contains original graphics and audio. 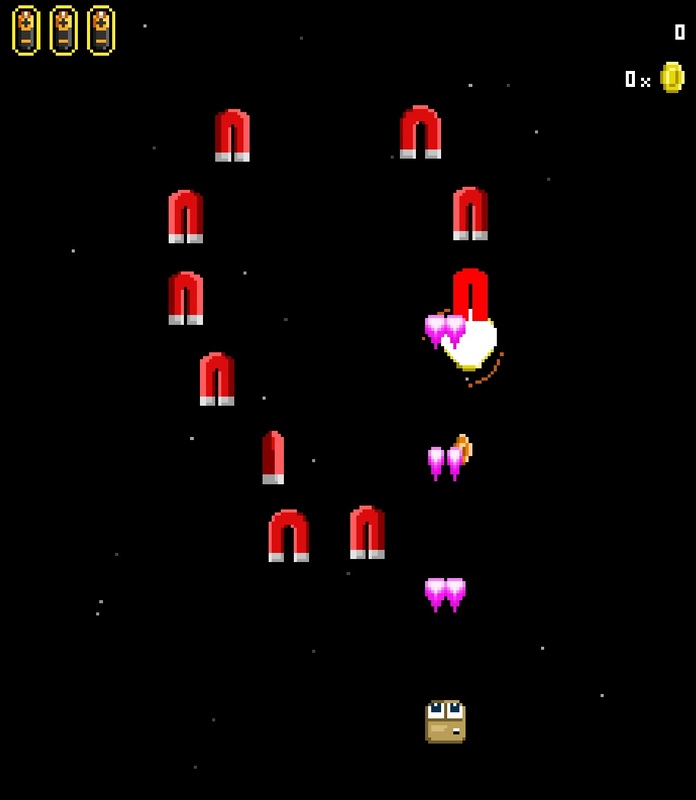 This release includes a single level and a boss character. 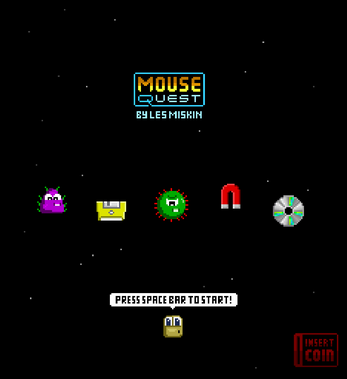 If you enjoyed this preview, please consider a donation to show your appreciation, and to further development of Mouse Quest and other games from the author. To control your character, use the arrow keys on your keyboard, and press SPACE to shoot your laser. 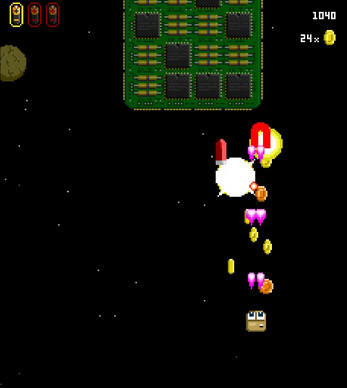 The PNG, OGG, and WAV files supplied with the game are licensed under CC BY-NC-SA 4.0. 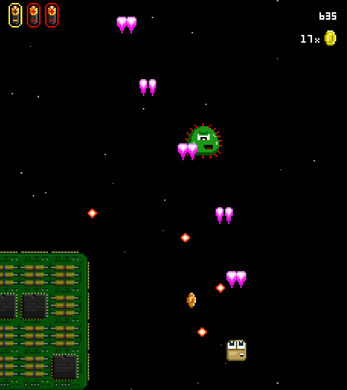 All other files supplied with the game, including source if you received it, are licensed under CC BY-NC-ND 4.0.